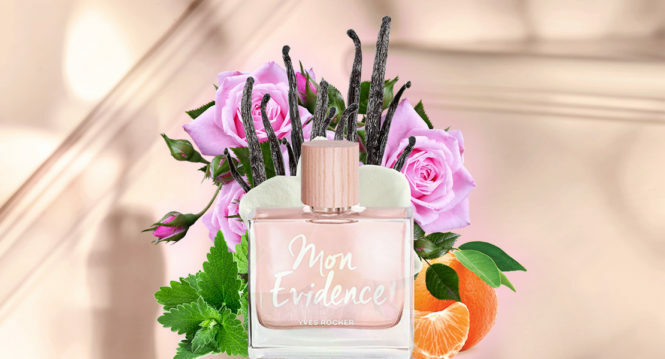 Perfumers Olivier Cresp and Annick Menardo created a blend of new notes for the latest Mon Evidence. 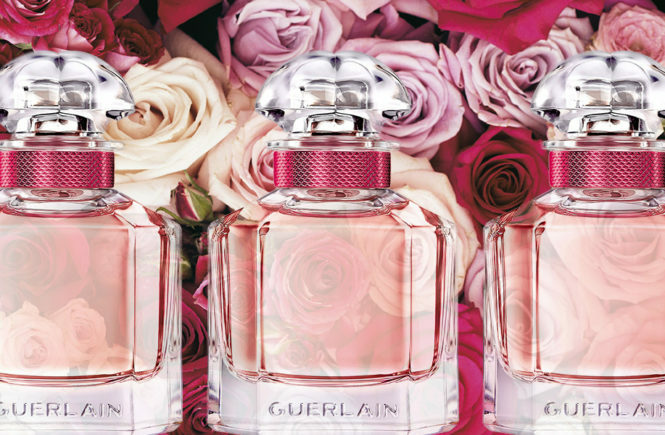 To be launched in September 2018, this new perfume for women features three significant fragrances- Damasc Rose, Vanilla and Patchouli. 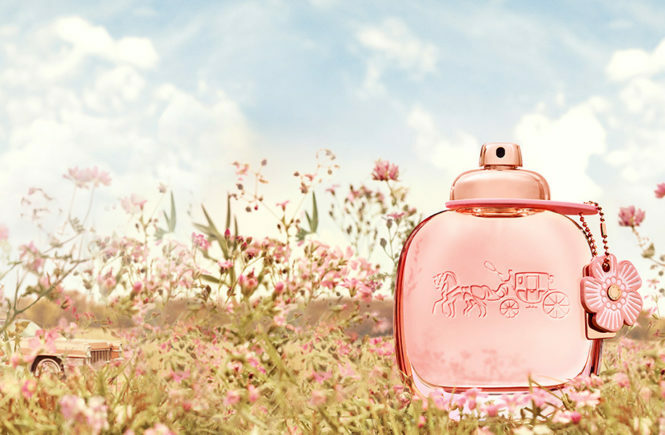 The modern combination of rose, citruses and patchouli brings a whole new fragrance to the Yves Rocher portfolio. 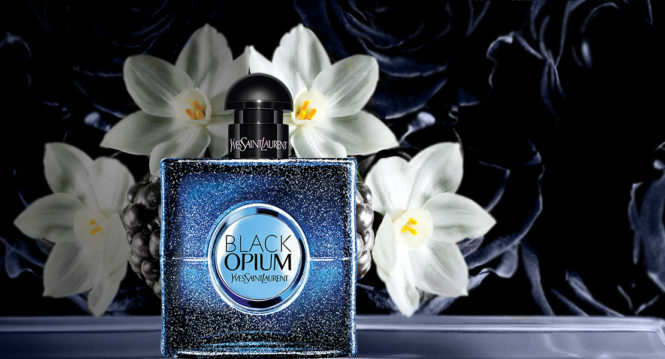 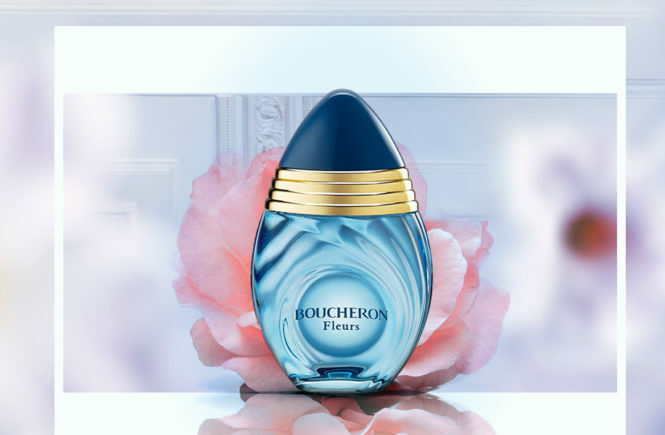 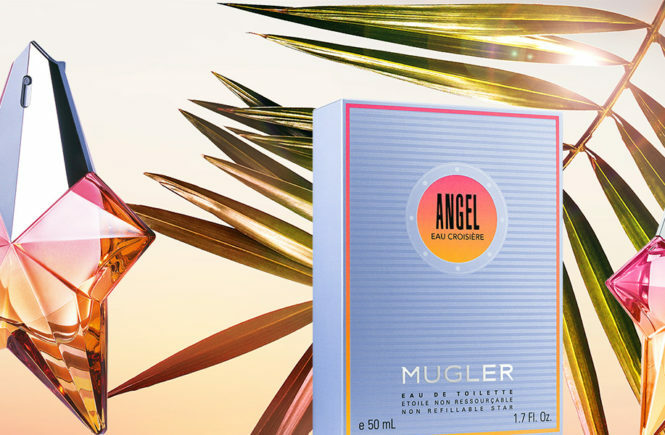 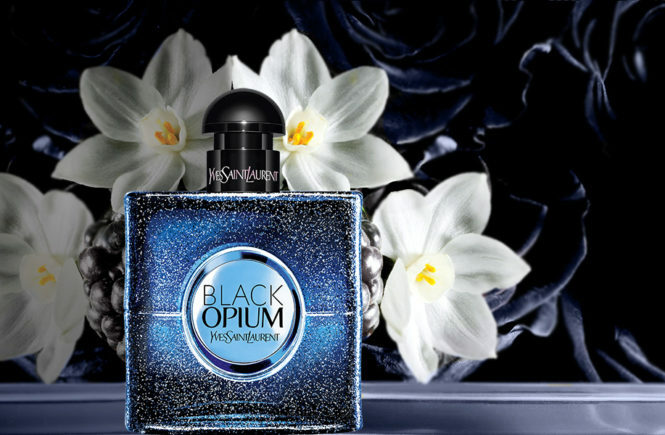 This whole new creation is the fruit of collaboration of perfumers Olivier and Annick. 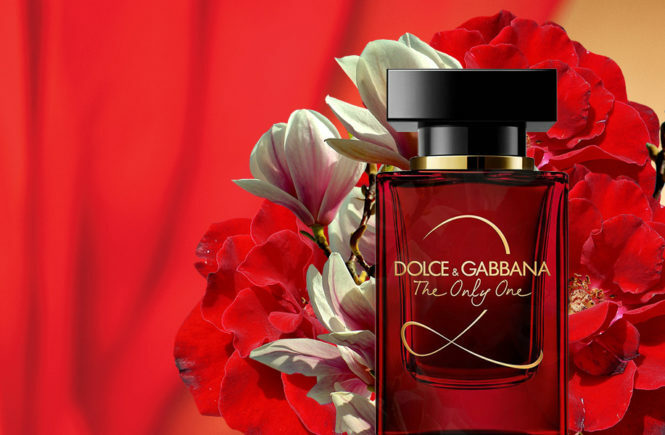 Damasc Rose adds a rich note of femininity and mandarin adds a touch of freshness to the perfume. 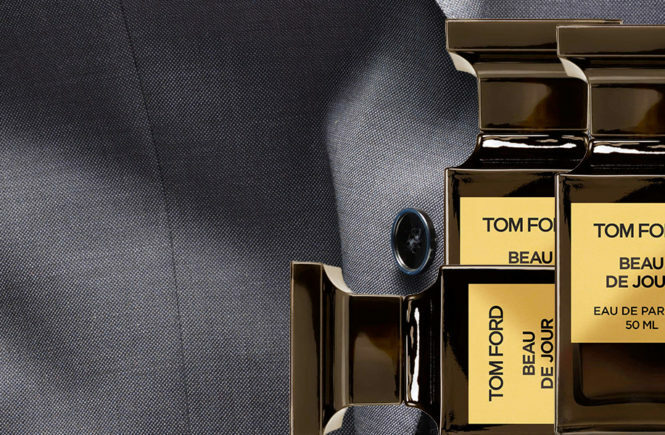 Coupled with vanilla for a carnal texture, this fragrance also exudes a woody note. 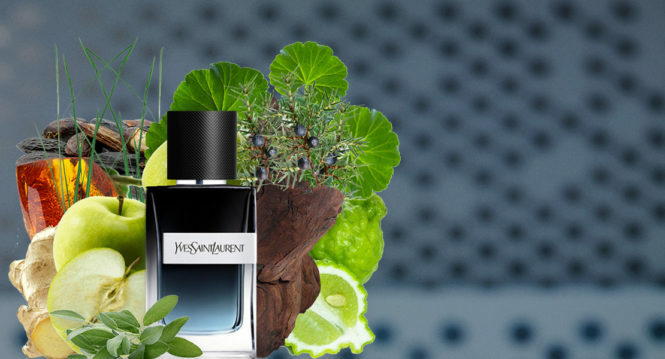 Yves Saint Laurent is one of the world’s best fashion houses for high fashion apparel. 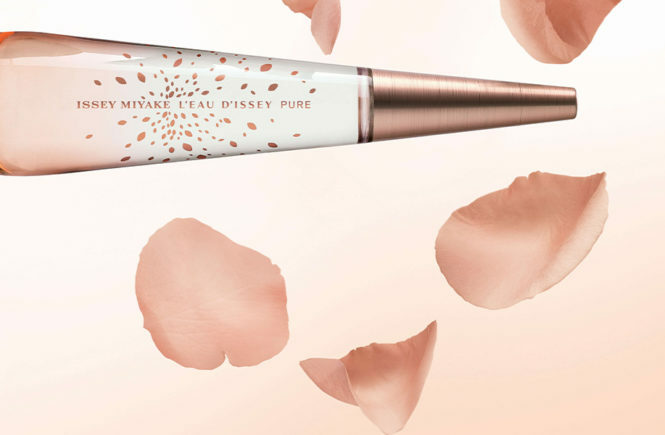 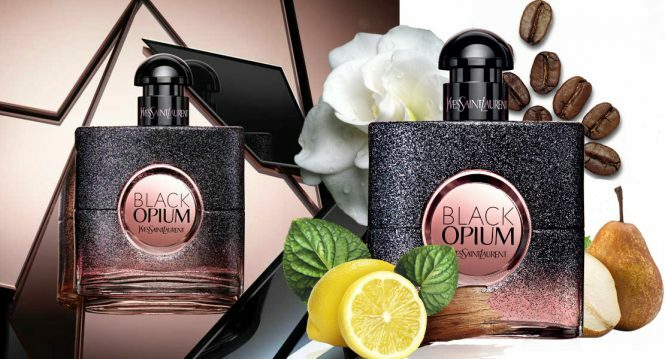 However, like many of these well-known and coveted brand names, Yves Saint Laurent has diversified into perfume making and has attained much success. 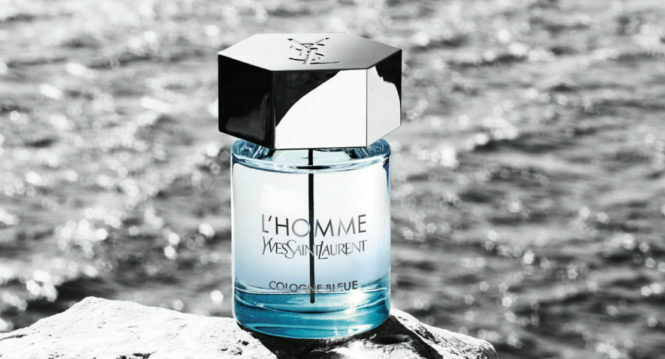 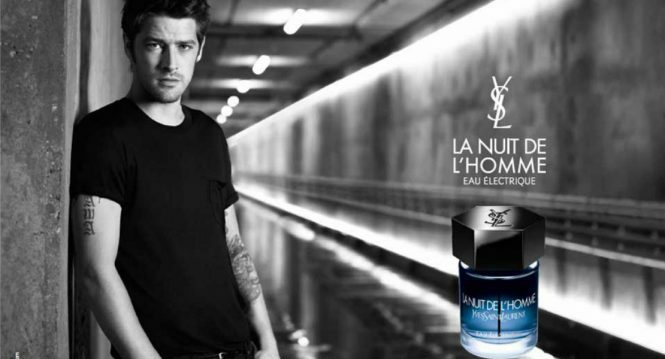 In recent times Yves Saint Laurent has achieved much success with the release of the masculine scent; the original Y in 2017. 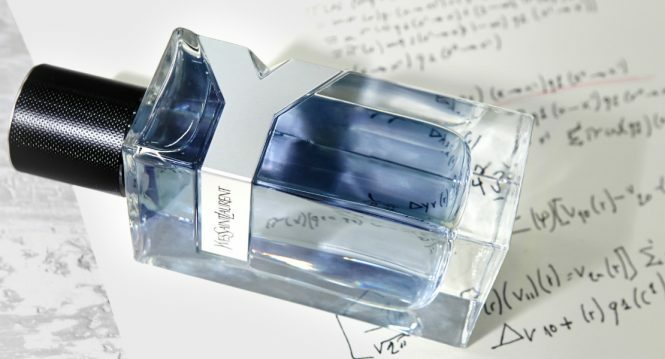 The original Y scent was intended for men in creative fields; doers who were making something out of nothing but pure inspiration.